What Symptoms can MFR Treat? Fascia – is connective tissue which exists within and throughout our entire body. 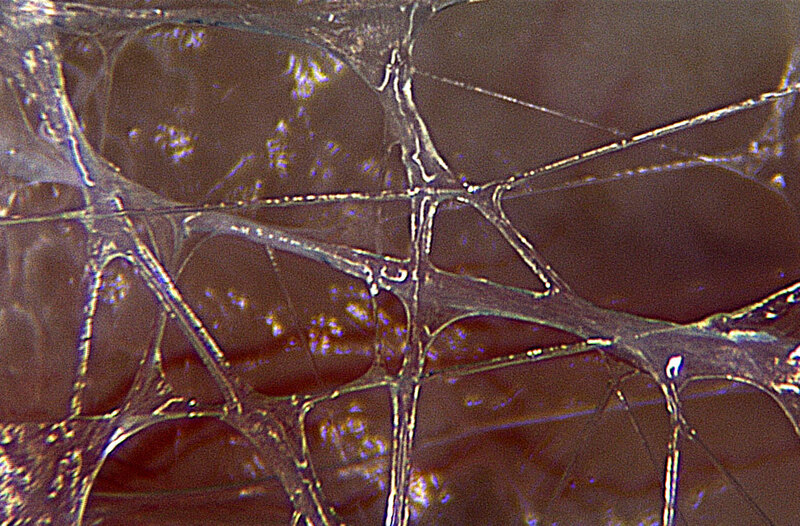 Fascial Tissue is regarded as an infused, mobile, three-dimensional, intertwined, continuous web of interconnecting Fascia Tissue which extends throughout the body forming the body’s Myofascial System. Which creates separation between and within organs and muscles, It also creates space through which delicate nerves, blood vessels and fluids pass. It separates, supports, connects, protects as such it profoundly influences all other body systems and functions every muscle, bone, nerve, organ and cell in the body from the top of your head to the tip of your toes. The Myofascial system provides separation, support, stabilisation, connection, protection, and cushioning, profoundly influences every muscle, bone, nerve, organ and cell in the body from the top of your head to the tip of your toes throughout our body and provides us with the flexibility, strength and stability to move through space. Fascia Tissue is alive and ever-changing as the body demands and, consequently, is susceptible to any effects imposed by our life experiences. In response to our everyday life stress situations our Fascial Tissue behaves like an internal protective armour. The more that our Fascial Tissue braces and restrains the more the ‘fascia whole-being’ Fascia System becomes compressed and less mobile giving rise to the formation of Myofascial Restrictions. In fact Fascial Tissue emanates from and extends down to the cellular level, the cyto skeleton, of every cell in our body. It provides an enabling environment within which every part and system of our body can survive and operate. Please connect with the following video for further visual information – apologies for the German dialogue but the video is very informative. Unauthorized use and/or duplication of the material on this website without express and written permission from this websites author and/or owner is strictly prohibited. Excerpts and links may be used, provided that full and clear credit is given to Myotherapies with appropriate and specific direction to the original content. All images used throughout the site are the copyright of Myotherapies.